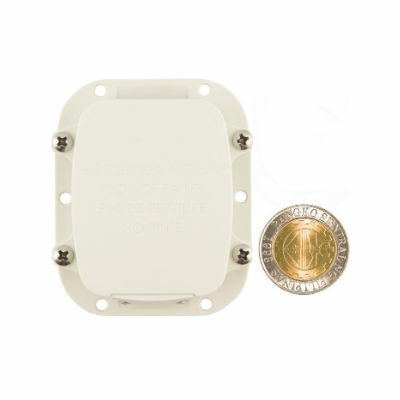 All the features of the Standard GPS Tracker, and adds 2 very good features: Anti-Tamper feature that immediately alerts you if someone tries to remove or disable the GPS Tracker. 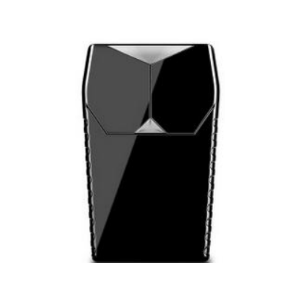 And has ignition ON/OFF monitoring so you know every time your car is turned on or off. No monthly fees. 1 year warranty. 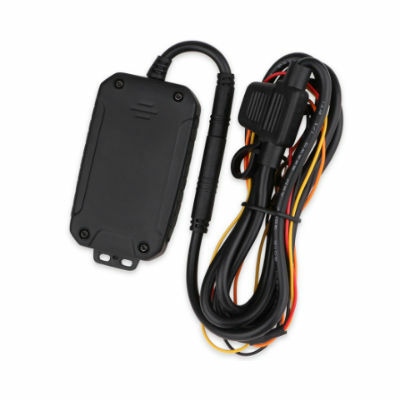 Our ENGINE KILL GPS TRACKER has all the features of our DELUXE GPS TRACKER and adds a built-in engine immobilizer so you can stop the engine of your vehicle with a simple text from your cell phone. Vehicle is now disabled and cannot be started event with the car key until you send another command to restart your vehicle. 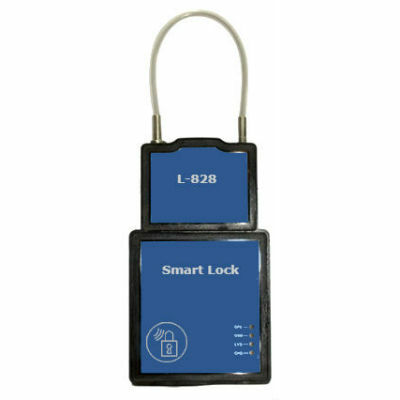 Great feature to have if your vehicle is ever stolen. 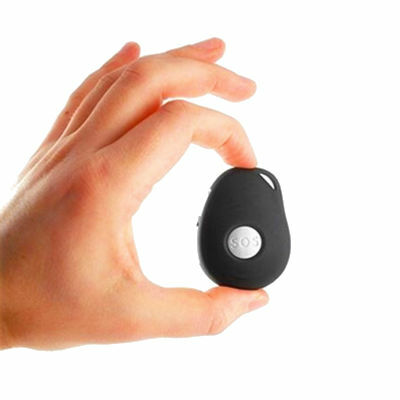 A must have GPS Tracker for those of you enrolling your vehicles in Uber or other similar services. 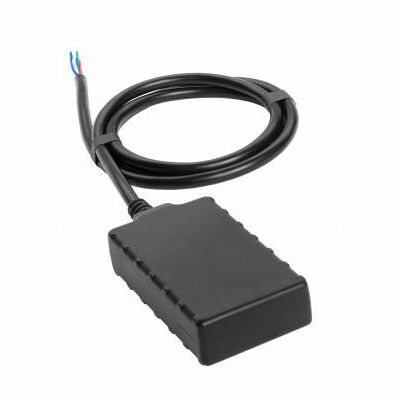 This G-1000 GPS Tracker has all the features of the Engine Kill GPS Tracker and adds the options to monitor cargo door opening and closing, fuel monitoring, harsh driving monitoring (harsh braking, accelerating, turning) and more. 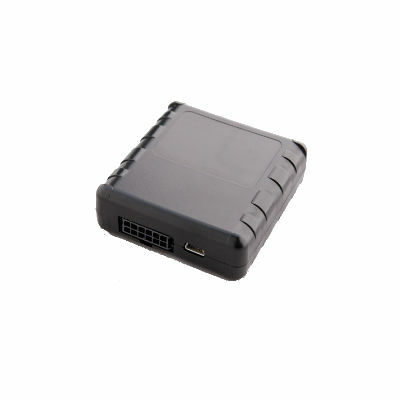 The G-2000 is the top-of-the-line GPS Tracker for fleet vehicles. 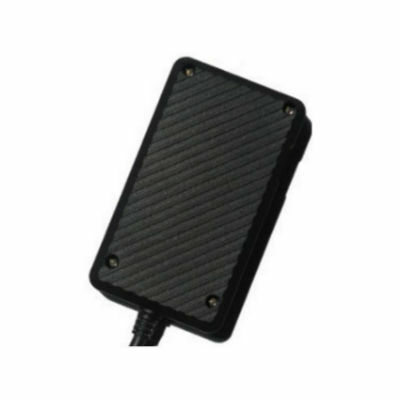 Featuring all the features of the G-1000 plus 2 way voice communication so you can always stay in contact with your drivers. 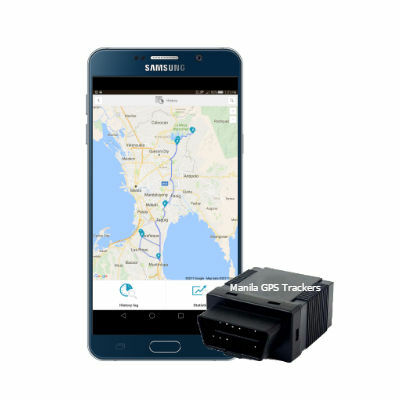 Invest in your fleet with this tracker and you will save money in fuel costs, increase efficiency, save time, and make your drivers accountable and safer drivers.